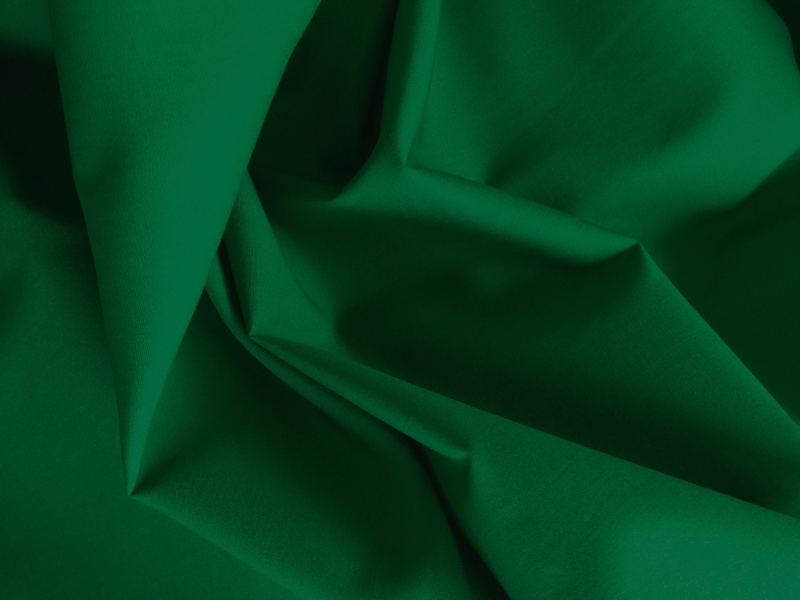 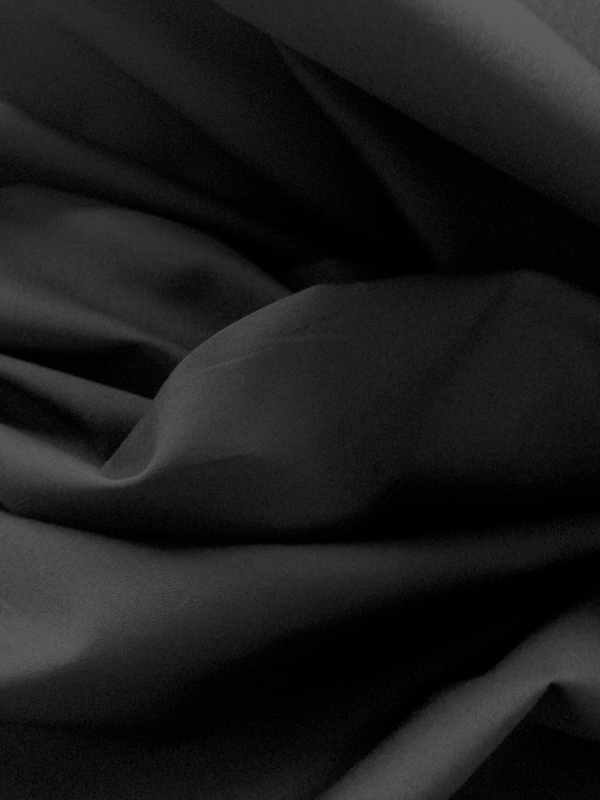 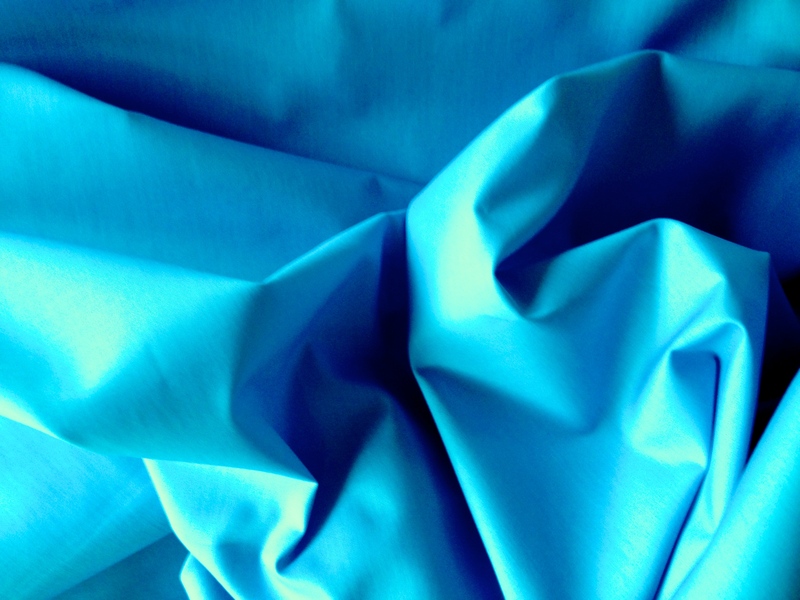 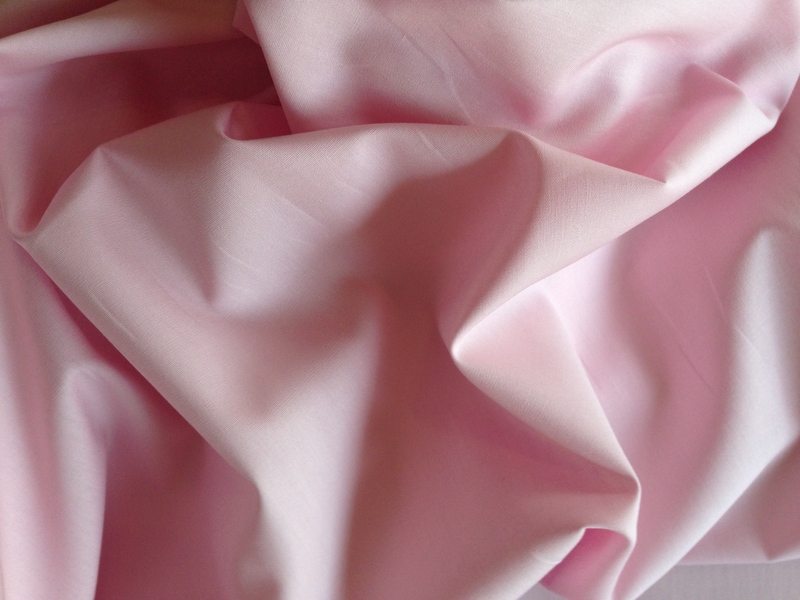 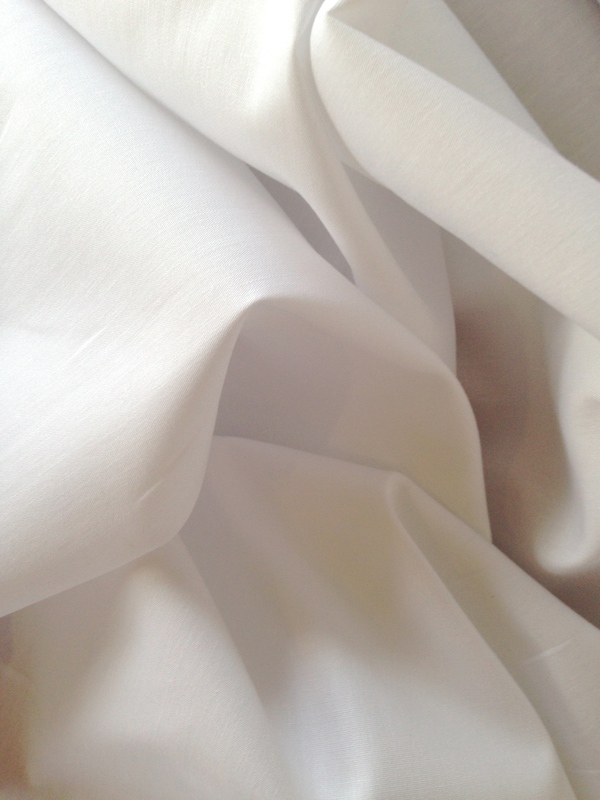 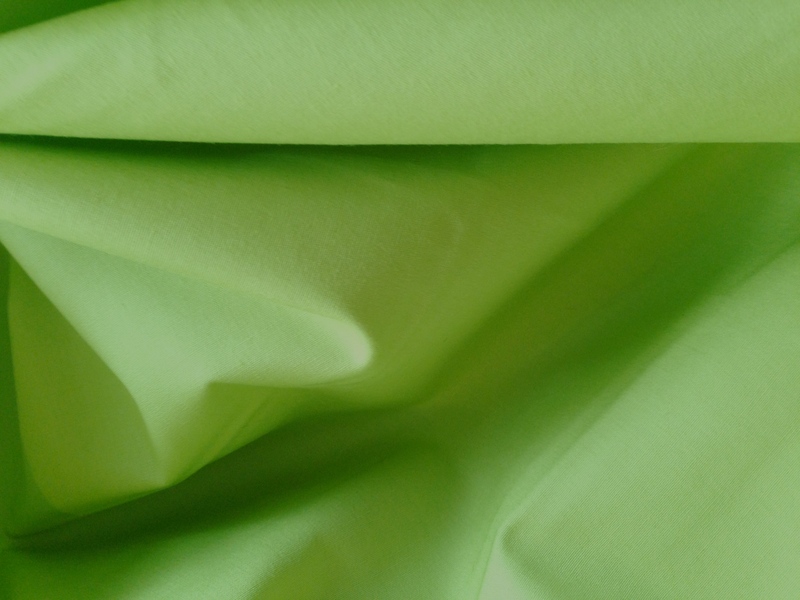 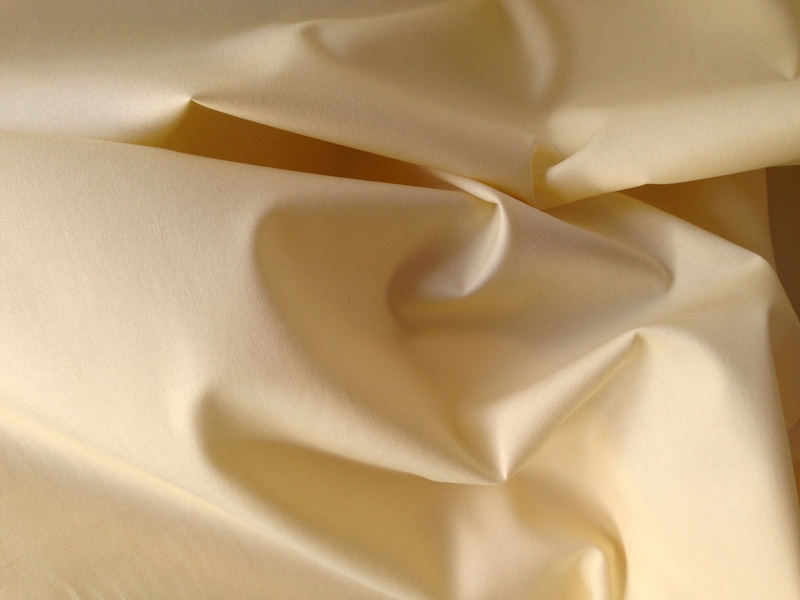 This cotton poplin fabric is a classic; light weight but durable -it’s plain weave and plain coloured. It’s reasonably priced and available in a good range of colours. 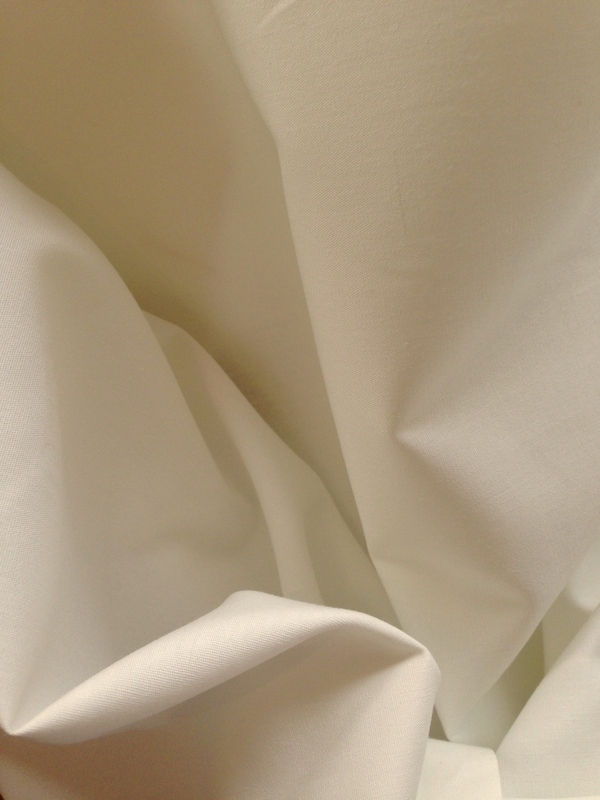 This 100% Cotton Poplin should launder well, be easy to press using steam and not really fade or shrink. 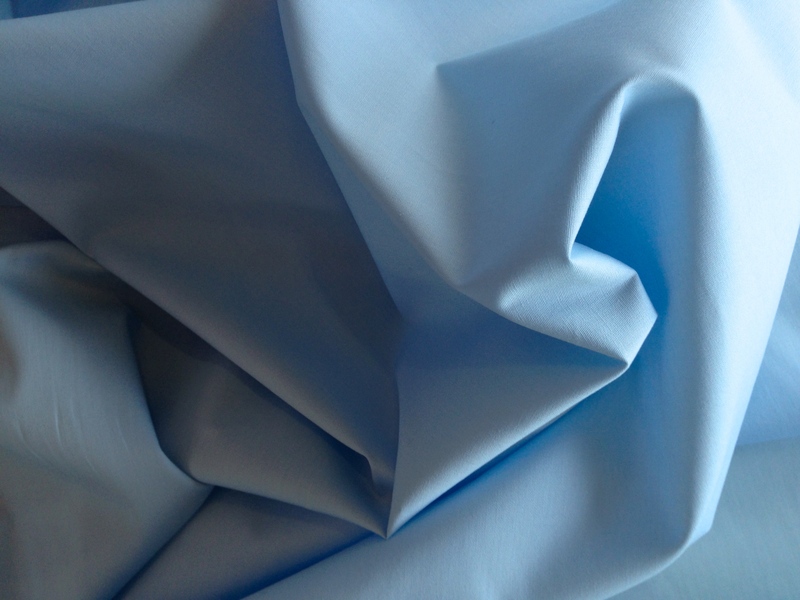 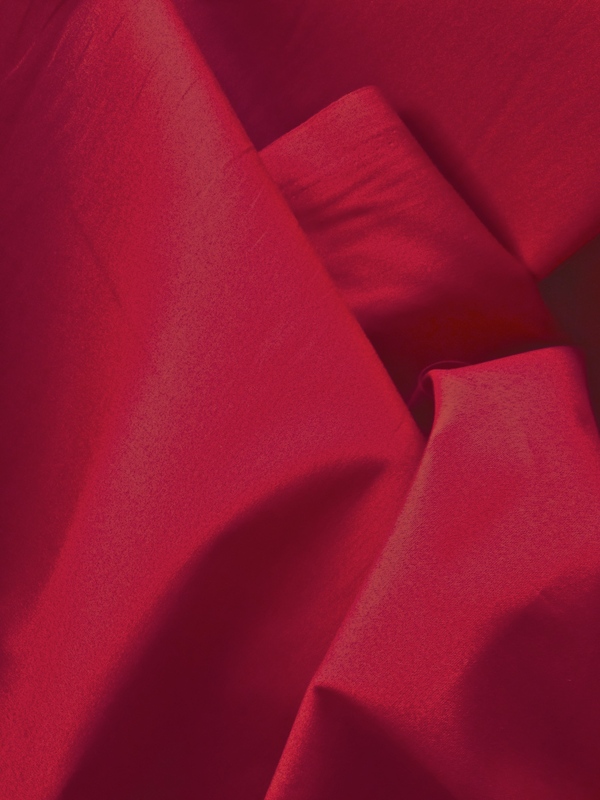 Geek alert: we found out that apparently the term ‘poplin’ originates from papelino, a fabric made at Avignon, France, in the 15th century, named for the papal (pope’s) residence there, and from the French papelaine, a fabric, normally made with silk, of the same period… so now you know! 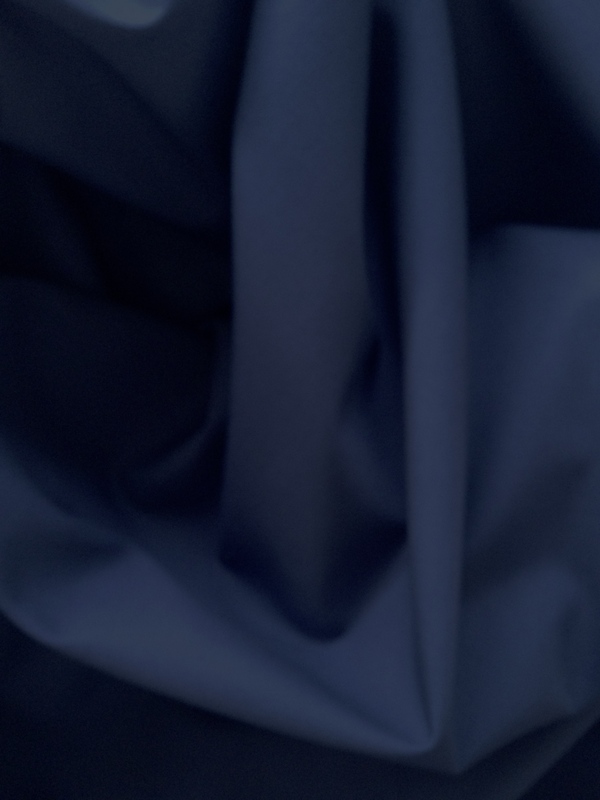 Colours on these photos are as true to the actual products as possible, please remember that colours can change on different devices.